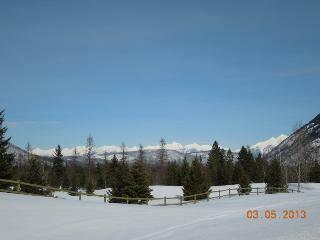 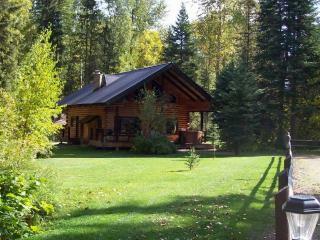 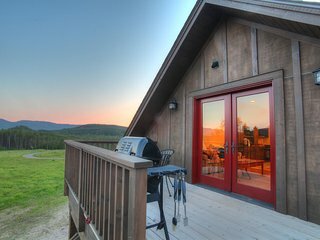 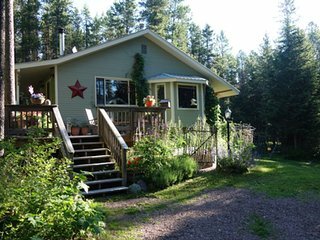 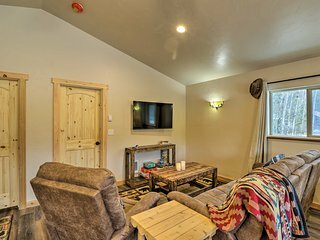 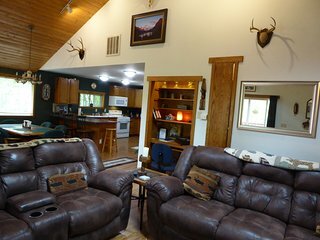 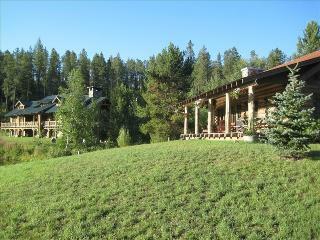 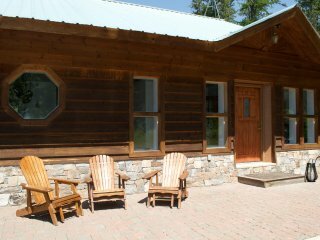 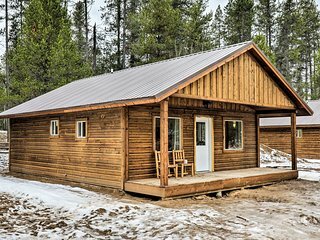 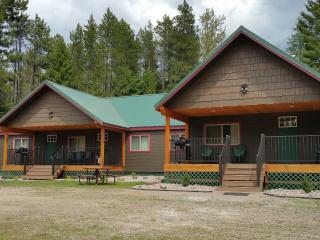 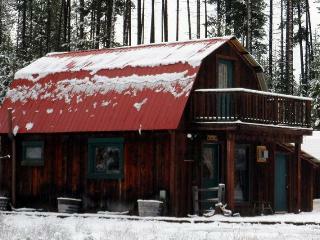 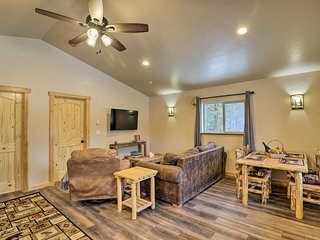 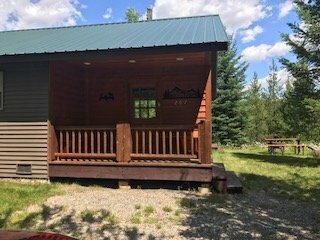 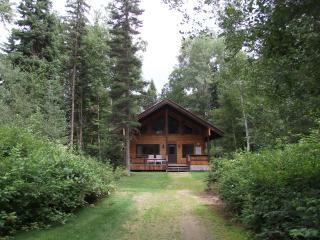 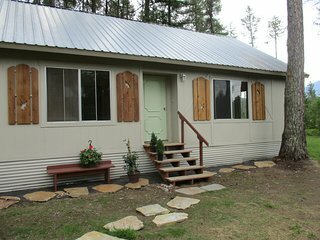 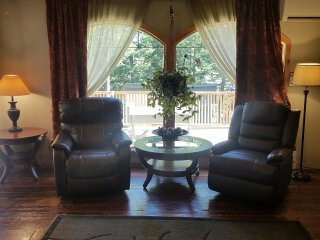 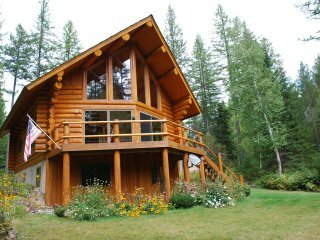 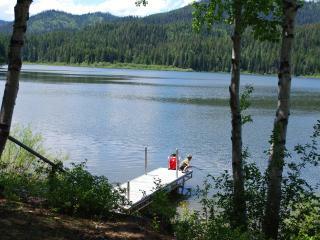 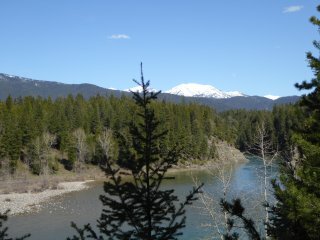 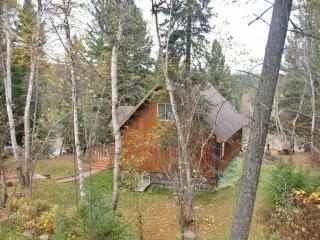 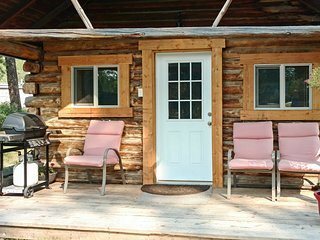 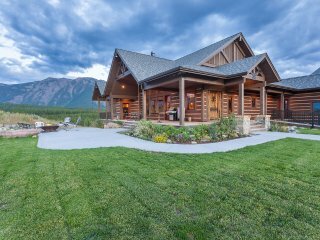 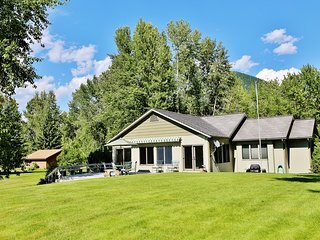 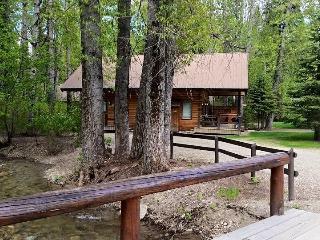 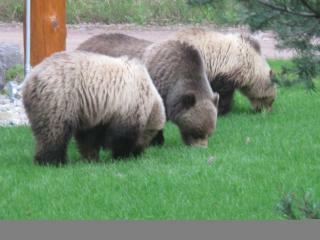 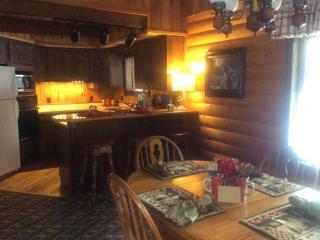 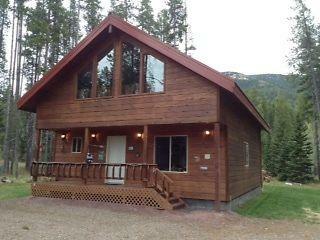 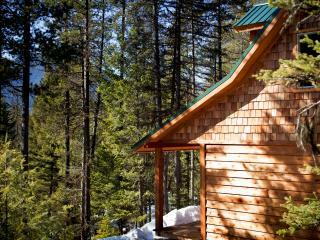 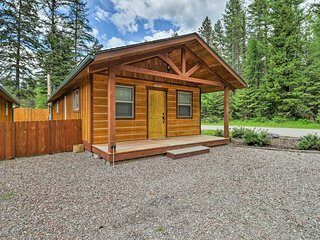 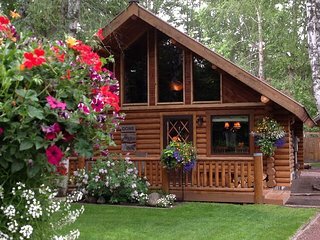 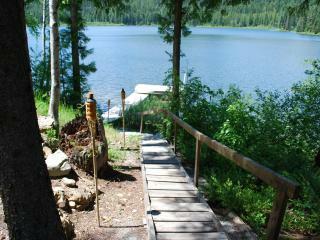 Glacier Park Views and Riverfront Lodging! 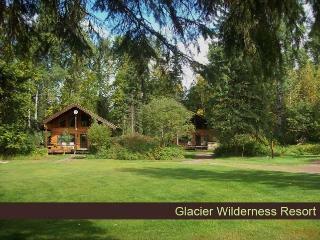 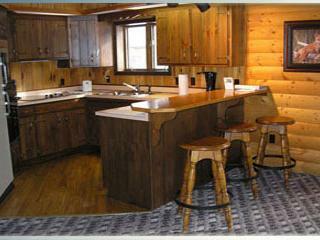 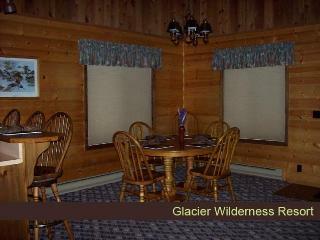 Glacier National Park Family Adventure Headquarters! 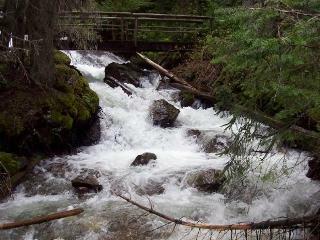 10 MILES TO WEST GLACIER PARK ENTRANCE!